Hillary and Dan's Wedding » Blog Archive » Yes, it is a baby giant panda. Yes, it is a baby giant panda. 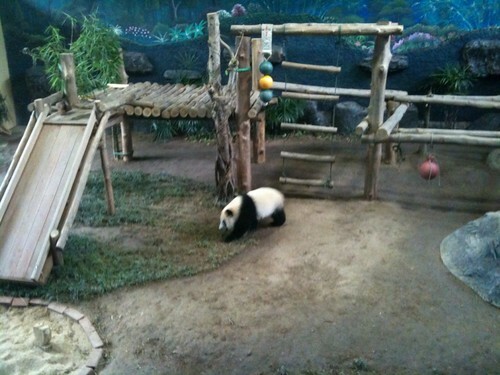 Yes, it is a baby giant panda., originally uploaded by Dan Hewins. romantic evenings for the pandas and finally in 2009 they had a baby! in the morning when they were eating and playing.